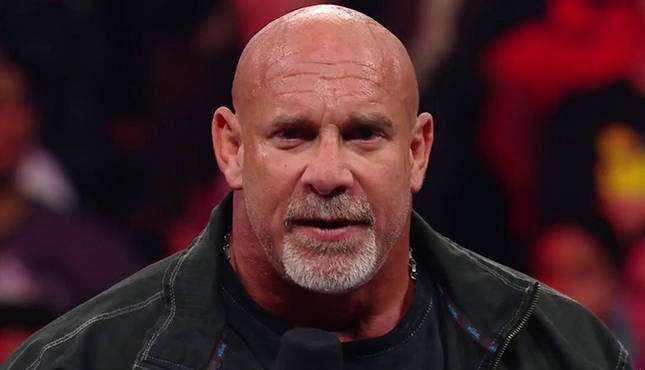 Goldberg had a great 2016 but will he do the same at the Royal Rumble? WWE’s Royal Rumble event is coming up on Sunday, January 29, and it’s promising to be an exciting night. Of all the pay-per-views WWE presents over the year, it is perhaps the most important one next to WrestleMania. That’s because the Royal Rumble stats off the road to WrestleMania, which means all the major storylines are about to reach their apex. The granddaddy of them all is the night when legends are made, and that will surely be the case in 2017. But in order for Mania to be a hit, the company needs to build some real momentum on January 29. Fans know that WWE’s top stars will be heading to WrestleMania, but their directions are not very clear at the moment. However, that is likely going to change very soon. The only way to get WWE’s best going is to get them started at the Rumble. The weekly grind of TV must transition to the ultimate showcase, so the intensity will need to increase to a much higher level. Fans know Mania is coming, now WWE must begin to show a sense of urgency when it comes to preparing its talents. The most interesting aspect of this year’s Rumble is the fact that there doesn’t seem to be a clear-cut winner. There are several guys that could make an impact and a few that perhaps could find themselves in a great position to get over. But for the most part, this year’s Royal Rumble is wide open. It could very well be that WWE is actually banking on the event to light the spark for some of the Superstars. If that is indeed true, then there are five that definitely need a great showing in order to move forward. It could be that none of those five will win big that night, but it could also be that it will not make a difference. Maybe lighting the fire that will burn at WrestleMania is the most important part.